Goes LIVE tomorrow at 9.00a.m Sydney time! 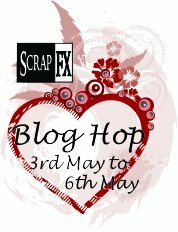 Do yourselves a favour and book it in...it's one AWESOME blog hop you don't want to miss!! Plus...don't forget you can win this FABULOUS Scrap FX chipboard prize pack worth over $100- RRP!! 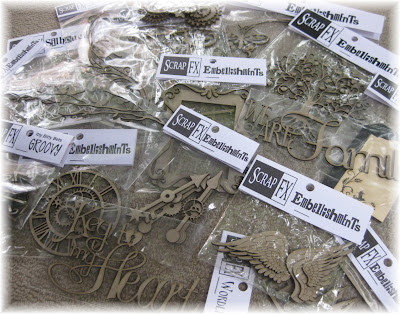 Thanks for visit and nice comments on my blog hop!